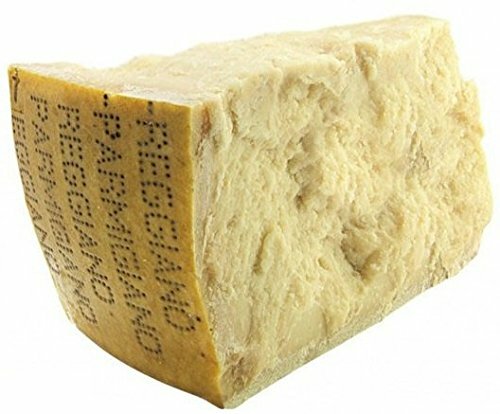 Parmigiano is made a strictly defined zone between Parma, Modena, Reggio-Emilia, Bologna and Mantua, where it has been produced for hundreds of years. A close knit network of 492 local caseificii in Emilia-Romagna and Lombardia has been granted the right to produce the protected Parmigiano-Reggiano. After the cows are milked, the cheesemakers at the Caseificio, breaking with tradition, insist on leaving much of the flavor-rich, high-fat cream in the whey, whereas most producers skim it off to sell it in liquid form, where it commands higher prices. Leaving a greater amount of this luscious mountain cream in the cheese creates a creamy Parmigiano with a clean milky palate and 24-28-month aging lends a pleasantly milky finish. If you have any questions about this product by Mondo Market, contact us by completing and submitting the form below. If you are looking for a specif part number, please include it with your message.